Professors Jamie Marotto, Au.D., CCC-A and Alicja Stannard, Ph.D. Loud sound levels from the environment can potentially cause permanent damage to the delicate cells inside the hearing organ, the cochlea playing a crucial role in the hearing mechanism. 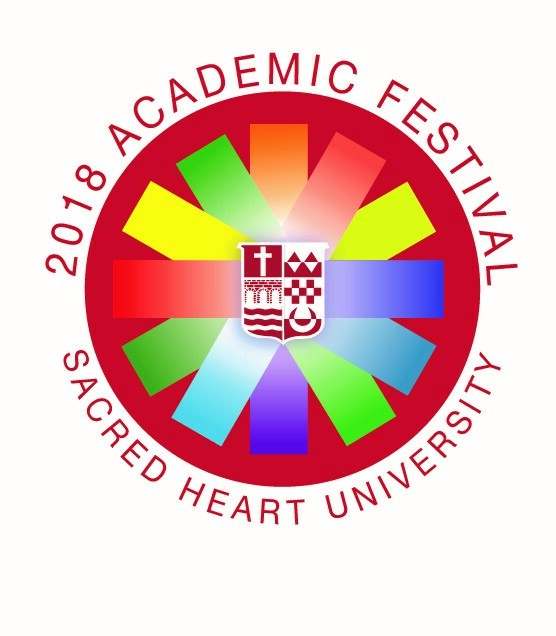 We recommended that trends in exercise and listening habits of the Sacred Heart University community universally change in order to prevent noise-induced hearing loss. Recommendations for safe use of personal listening devices during workouts include keeping volume at a safe level, below 85 dB(A), and limiting time spent using the device during workouts.